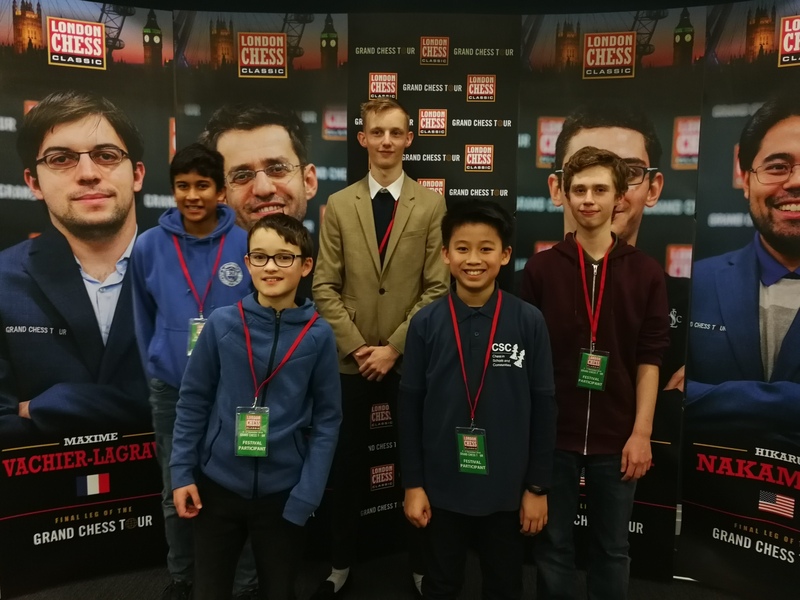 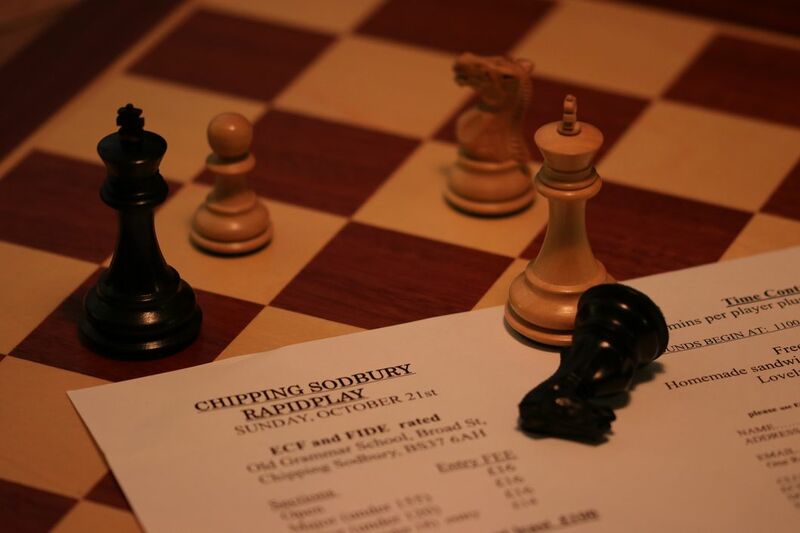 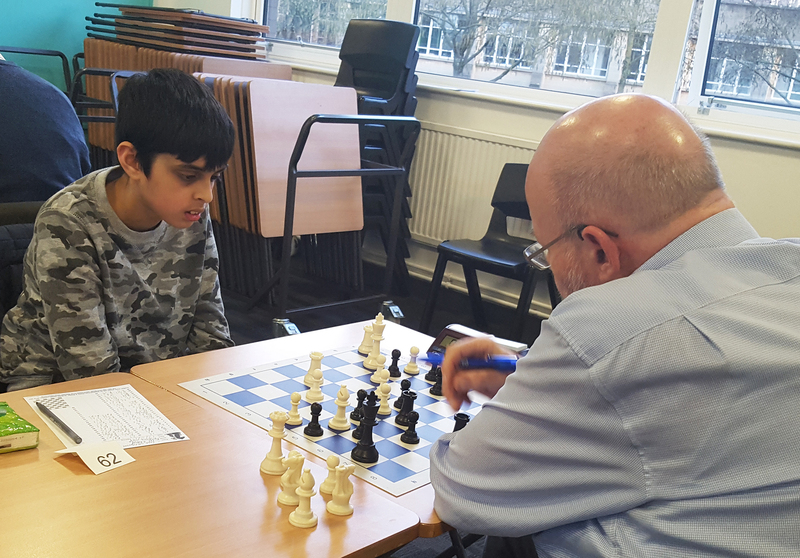 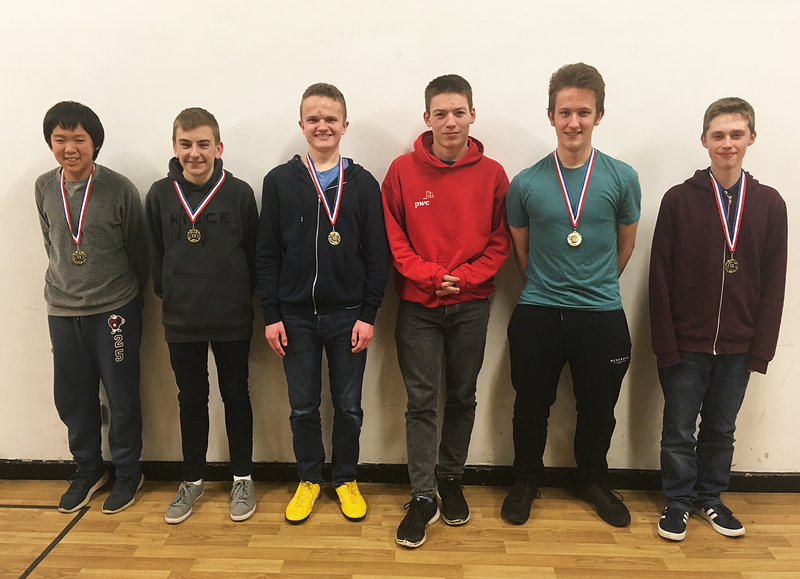 Juniors perform well at October’s Chipping Sodbury Rapidplay ! 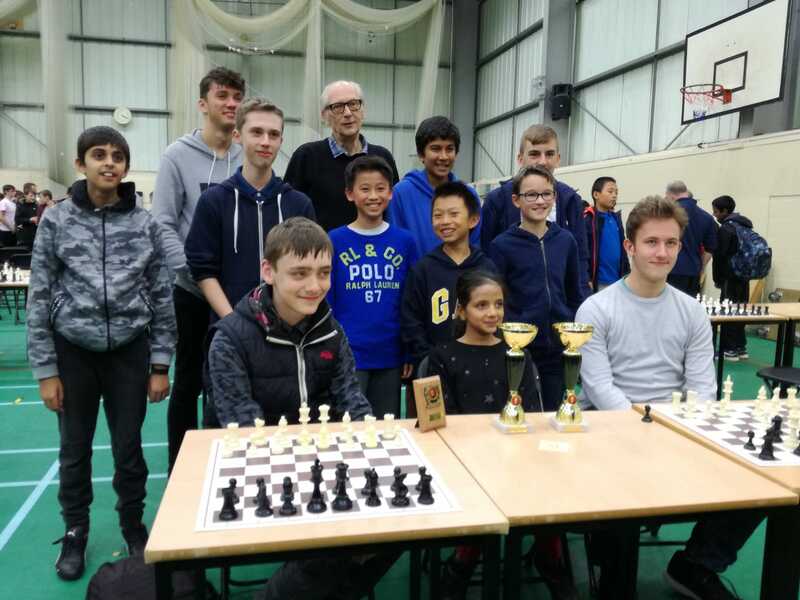 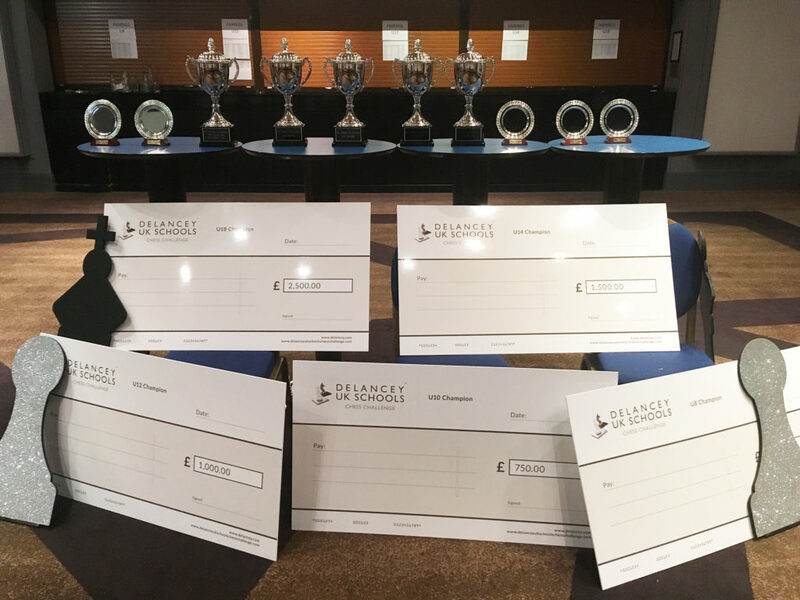 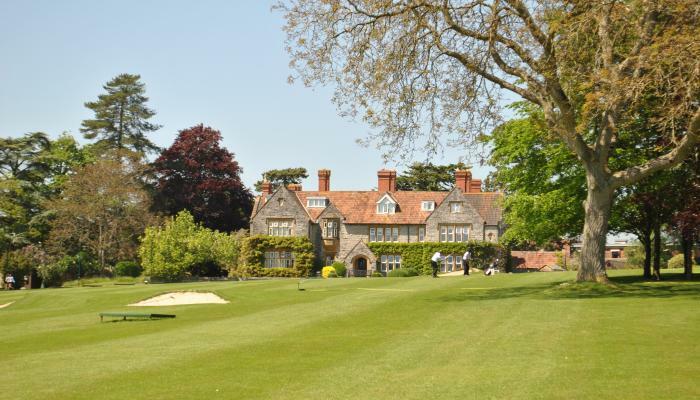 The Millfield Chess International event will take place on Oct 13/14th 2018. 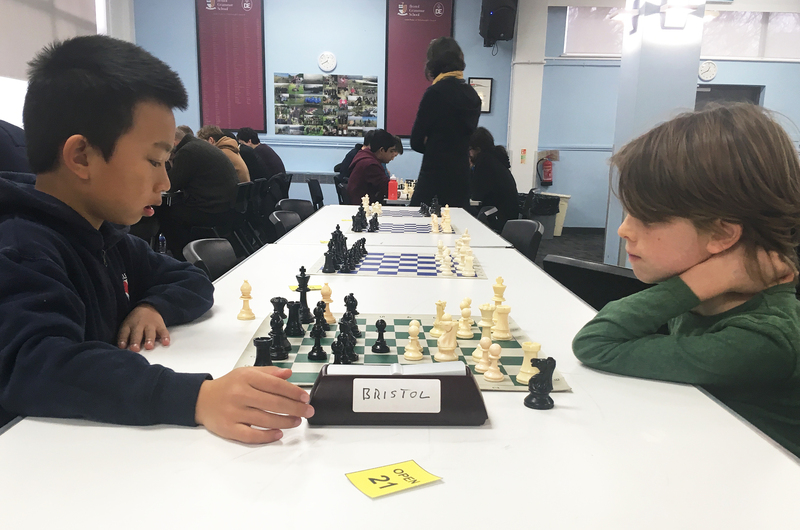 Please click on this post or the Events link above for more details on board order, schedule and location.